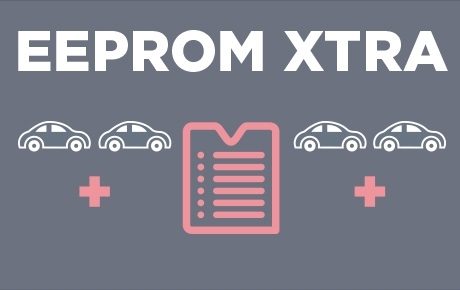 Eeprom Xtra. Kit is the safest professional solution to create one or more transponder key copies when the original key is not available and without the aid of complicated diagnostic tools. The list of models is as of today even more extensive, new models are available to further expand its offer! Click here and discover the updated list of models!